The Ohio State University recently did a study that revealed that nearly 7 out of 10 college students struggle with money. On top of this, 6 out of 10 college students reported that they worry about finding the money for school and almost half worry about simply meeting monthly expenses such as rent and groceries. Luckily, there are ways that students can make the most out of the budget they have and even earn extra money as they go through school. By adopting a few habits, the financial burdens on college students can get much lighter. The first step that any college student should take when they want to maximize their budget is to make a budget in the first place. A big part of this is knowing what they will be spending their money on. Recently, the Bureau of Labor Statistics released the yearly report for 2016 of the average spending habits of households. This showed that the largest percentage of income was dedicated to paying for housing with needs such as transportation, food, and healthcare following closely behind. Education comes in rather low in the average household – only at about 2.3% of income – but college students might find this taking up a larger percentage of their budget. Once it is understood what the student has to pay each month, it is important to create a budget. 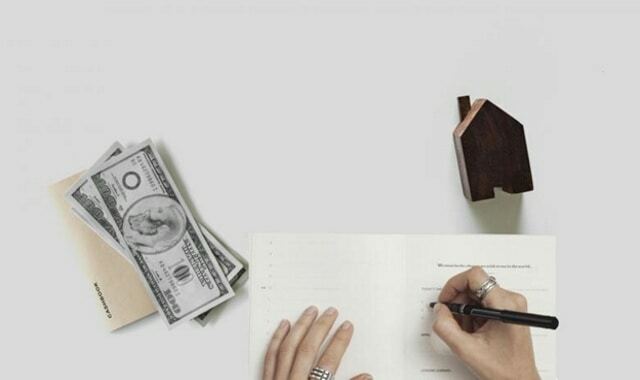 Allocate funds for each of your bills and see how much you have left over, keeping your monthly income in mind. Another consideration is that about 65% of Americans don’t save money. 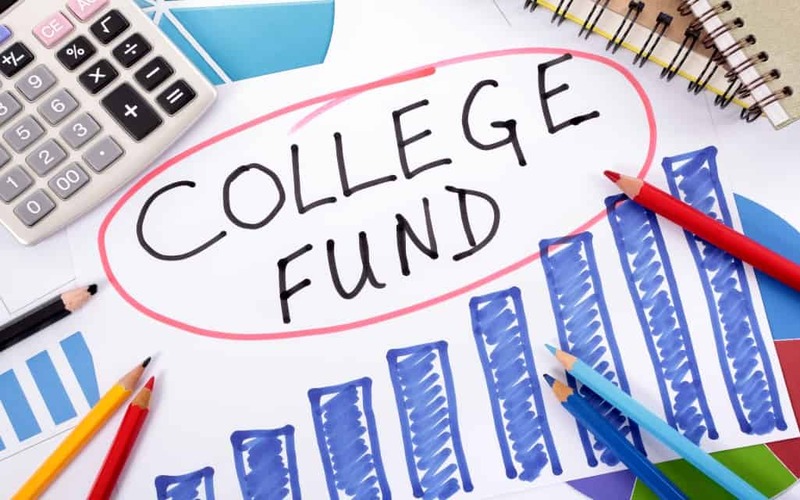 If possible, college students should put some of their money in savings to help prepare for future expenses such as emergency medical costs or student loans. According to Georgetown University research, about 70% of college students work for a paycheck alongside their studies. In today’s world, this is nearly impossible to avoid to make ends meet. To be fair, though, it can be difficult for students to work and study and keep up with both while meeting basic needs such as sleep. In fact, only a quarter of students are able to handle a full-time job along with being a full-time student. If a student doesn’t think they can handle a full-time job, that doesn’t mean that they shouldn’t work at all. A lucrative alternative can be to work a part-time job while a student is in school. During breaks such as over the summer, students can pick up more hours and save their extra money to handle expenses when they are working less. What Are Some Jobs Students Can Work? Once a student knows they need a job, the search begins. However, finding a job – especially finding a job that works with a school schedule – can be difficult. For most students, this leads to finding jobs close to campus by employers that are used to employing high school and college students. These employers also typically understand that these are individuals looking for short-term jobs rather than careers. This is why jobs such as waitressing and retail work are popular among students. These aren’t the only options for students, though. There are other things that can be done to make money if you don’t think these jobs are for you. One interesting idea is to work as a freelancer. This type of job would allow a student to use the skills that they have to create something interesting for clients that they work with. For example, if a student is particularly good at writing, they could work as a freelance writer. In this position they could work as copywriters, online article writers, writers of academic essays, or any other writing job they could reasonably accomplish. How Can Students Pick Up Extra Money? Even if a student works as often as they can, they might find themselves in a position where they need to make a little extra money fast. In these cases, there are a few things a student can do. Traditionally, a student might pick up odd jobs such as housework for their neighbors or sell their plasma to make an extra buck. Modern versions of this might include driving for Uber or Lyft. With the rise of the Internet, additionally, students have many more options. Students can go online now and earn money for taking surveys or even reviewing music or apps. Students have a lot of responsibilities such as their studies and meeting their expenses such as money for textbooks, their rent, and other bills. The good news is that there is plenty a student can do to earn money and make the most out of the budget they have such as picking up odd jobs and learning to balance their budget.